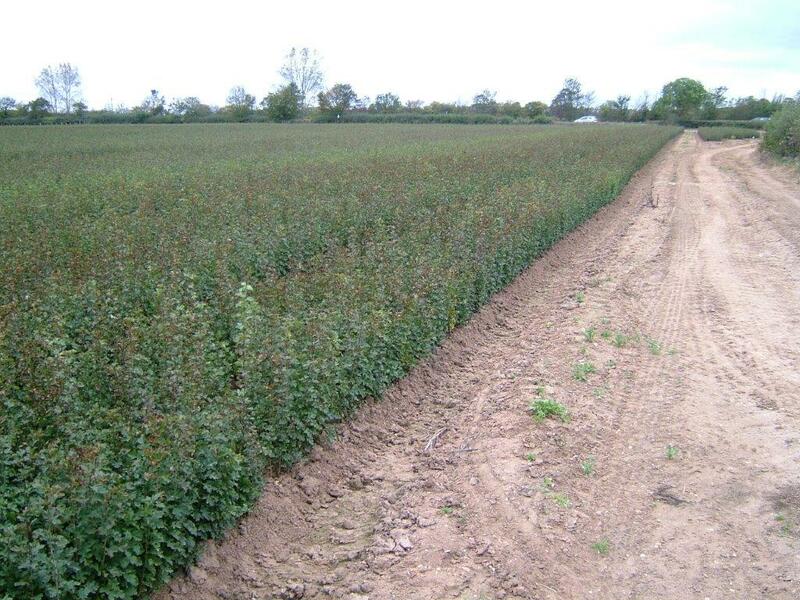 Please click here to download our Tree and Hedging Plant list with prices. 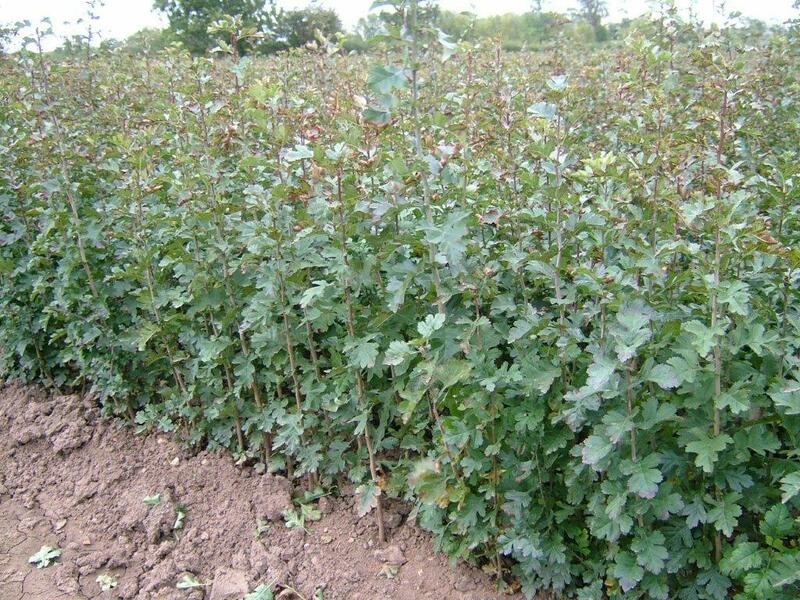 We can supply the following broadleaved and forest trees: Alder, Ash, Aspen, Beech, Birch, Black Poplar, Cherry, Field Maple, Hornbeam, Horse Chestnut, Lime, Norway Maple, Oak - Common, Oak - Sessile, Oak - Red, Poplar, Rowan, Sweet Chestnut, Sycamore, Walnut, Whitebeam, Wild Service and Willow. 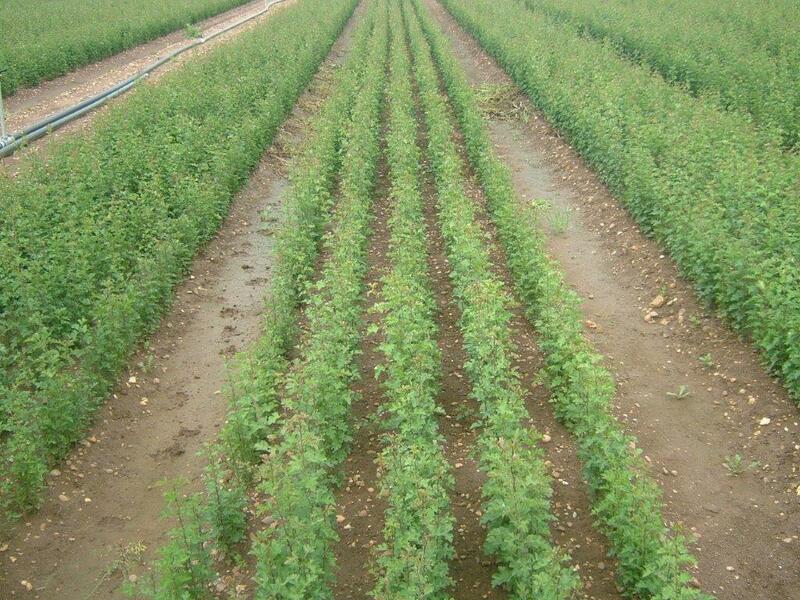 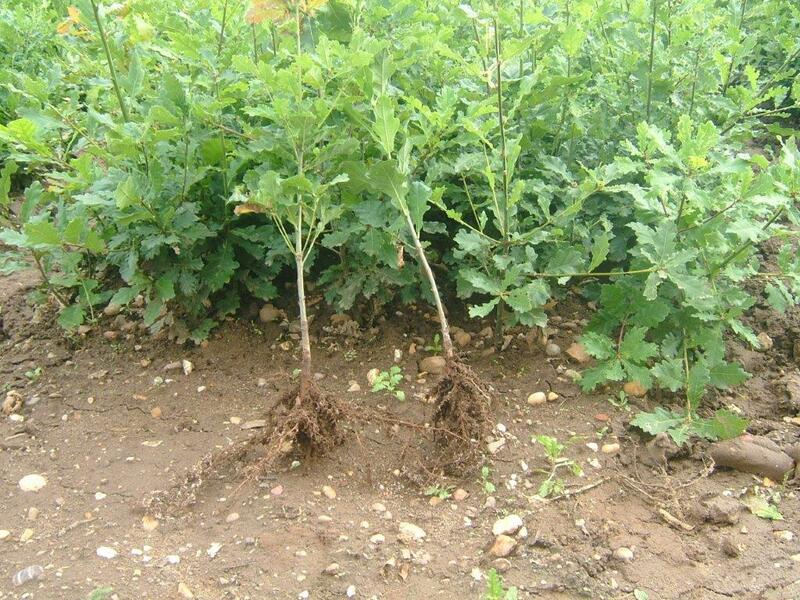 Grown in the UK using primarily UK Provenance, all grown under contract by a renowned nurseryman. 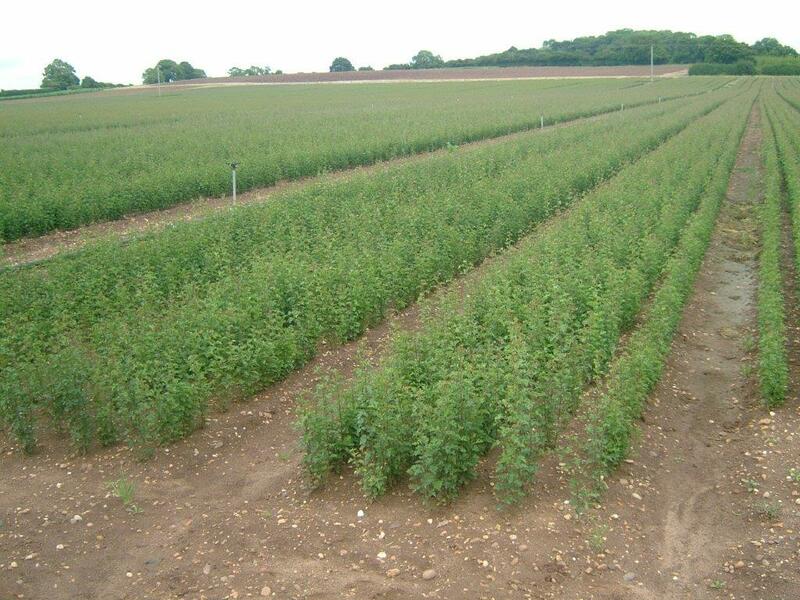 The quality of our conifers & forest trees is second to none. 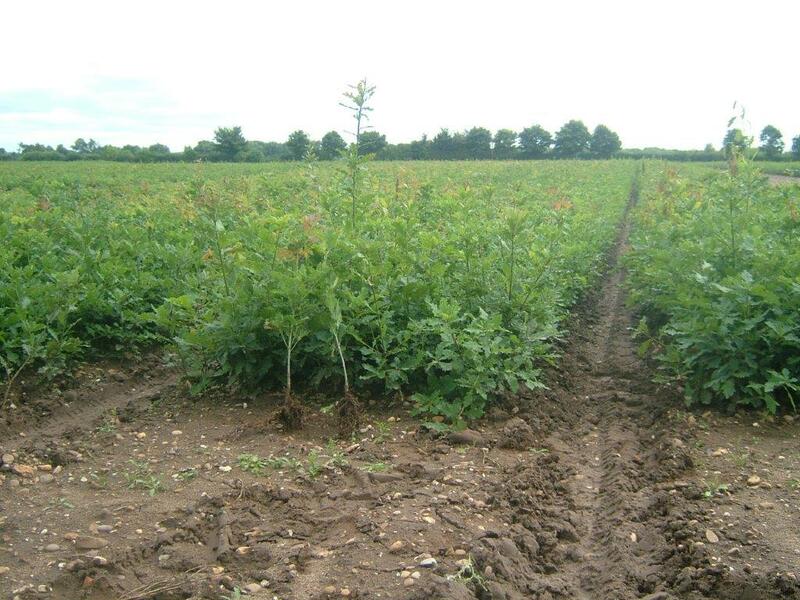 We can supply the following field grown, well feathered broadleaved trees: Oak, Ash, Beech, Crab Apple, Hornbeam, Lime, Field Maple, Red Oak, Bird Cherry, Horse Chestnut, amongst others. 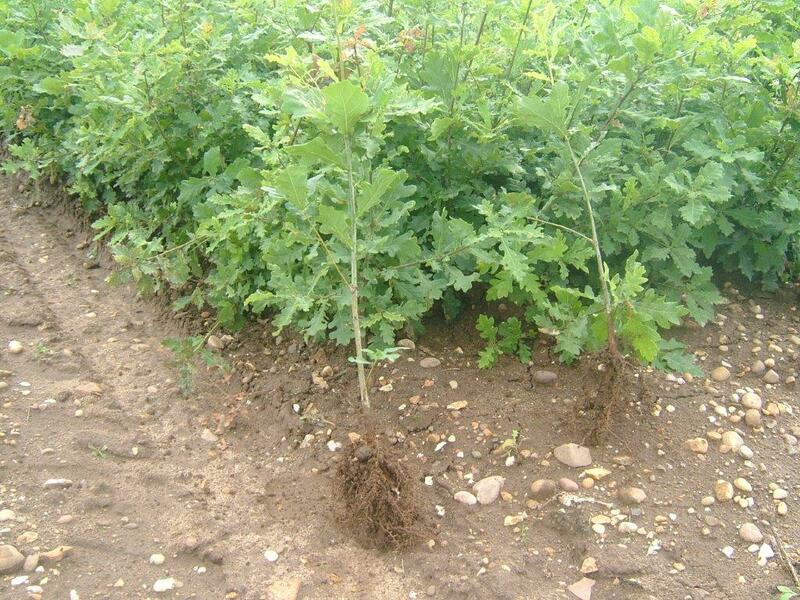 We can supply the following fruit trees: Apple, Cob Nuts, Damson, Pear, Plum, Quince, and Cherry. 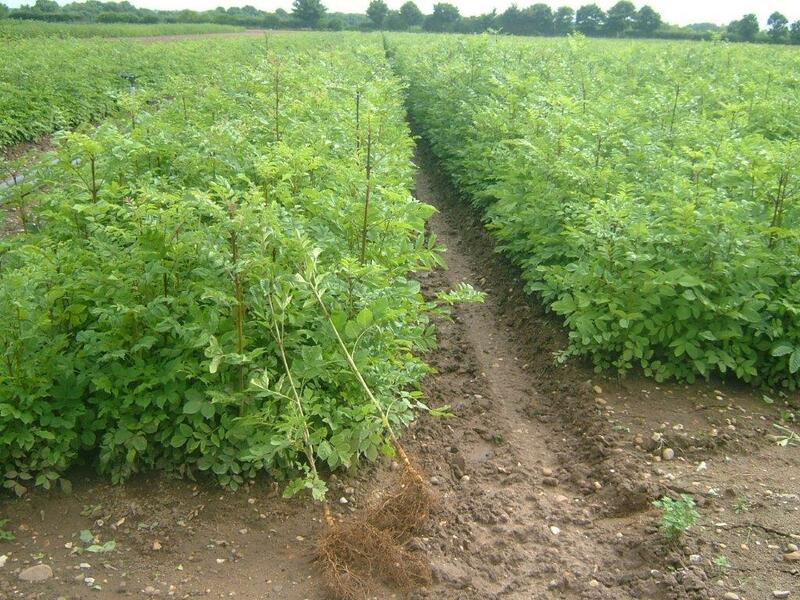 We can supply the following hedging plants: Beech, Bird Cherry, Blackthorn, Sea Buckthorn, Box, Purging Buckthorn, Alder Buckthorn, Cotoneaster, Crab Apple, Dog Rose, Dogwood, Elder, Field Maple, Gorse, Guelder Rose, Hornbeam, Hawthorn (Quickthorn), Hazel, Holly, Laurel, Leyland Cypress – Green or Gold, Lonicera, Photina Fraseri, Privet, Snowberry, Spindle, Wayfaring Tree, Wild Plum, Wild Pear and Yew. 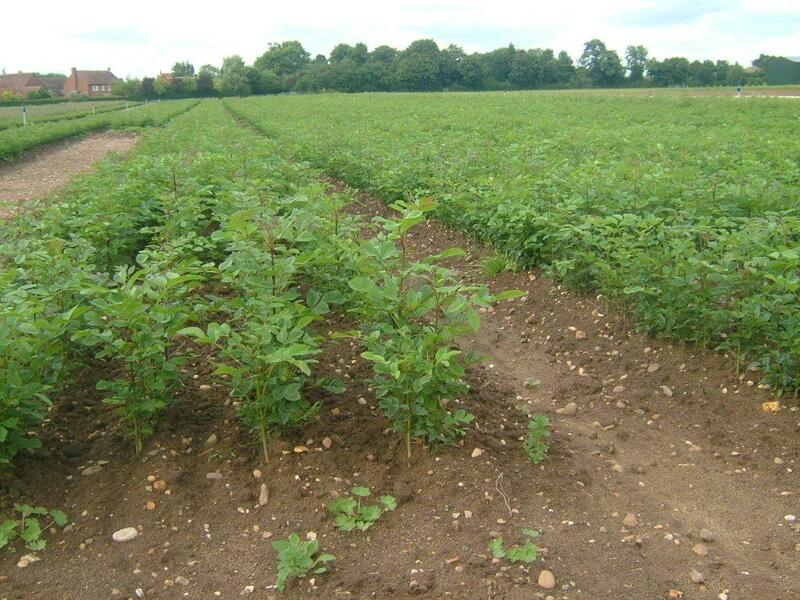 We can supply the following ornamental trees: Aesculus, Betula, Cotoneaster, Crateagus, Juglans, Laburnum, Liquidambar, Malus, Prunus and Sorbus. 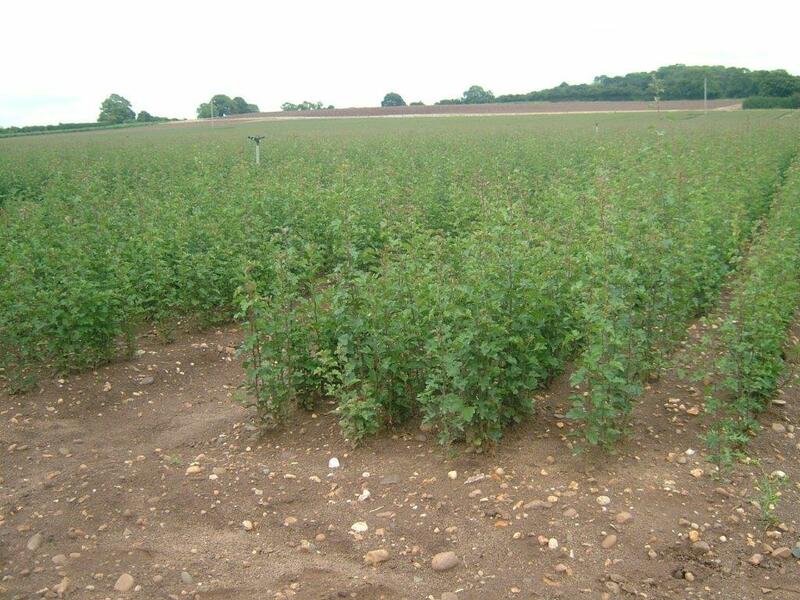 We can supply the following parkland and garden trees: Austrian Pine, Beech, Birch, Cedar of Lebanon, Himalayan Cedar, Chanticleer Pear, Coastal Redwood, Dawn Redwood, Eastern White Pine, Holm Oak, Hornbeam, Lime, Liquidambar, Maple, Monkey Puzzle, Oak, Red Oak, Red Dogwood, Snake Bark Maple, Sweet Chestnut, Twisted Hazel, Wellingtonia, Walnut (Common), Walnut (Black), Western Hemlock, Wild Service Tree and Yew.